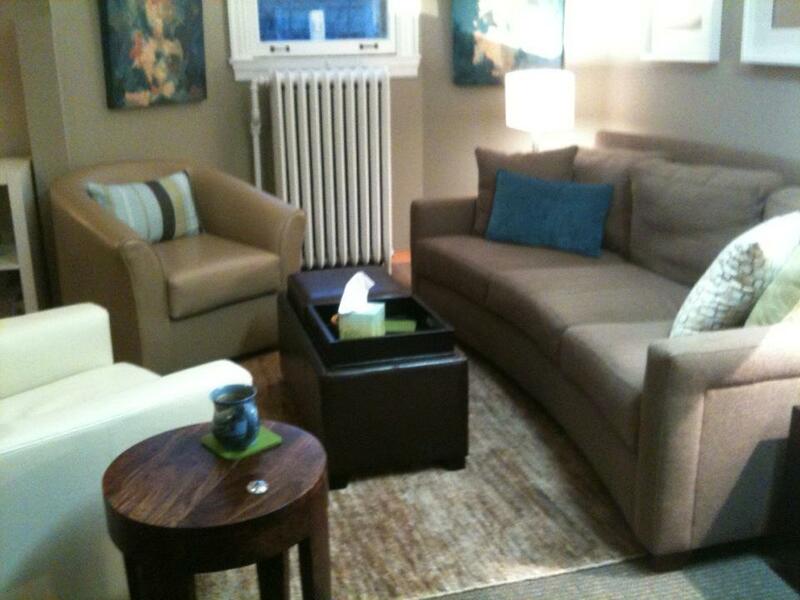 Beautiful adult therapy office next to Walker Art Center in a converted mansion. Warm yet professional and loaded with charm: bay window, exposed pipes. Modern decor. Available all day Mondays, Fridays, and Saturdays, and mornings Tuesdays-Thursdays. Includes waiting room, refrigerator, microwave, off-street parking. FFI call Tom at 612/240-4289. Around the beginning of November, be on the lookout for a survey in your inbox which will help us discern your interest in this likely return event. Thank you in advance for your participation which will help us greatly with the planning and shaping of the conference. LGBT Therapists member Bachman-Styer, LLC. provides administrative services to clinicians trying to cope with insurance companies, contracting, credentialing, billing, authorizations along side providing training in such areas to clinicians in private practice. Contracting, Credentialing and Third Party Payer: They provide workshops to train clinicians on how to get contracted with insurance providers, clinician credentialing and insurance billing. All the things a private practice clinician needs to know, but was not taught in college nor has the time to do it while treating patients. Group workshops are held in Minneapolis and in San Francisco. My name is John Gatermann, and I am currently in my fourth year of graduate studies toward a doctoral degree in Clinical Psychology. As part of my program, I am in the process of completing my dissertation. My study is on illuminating the decision making process in revealing therapist non-dominate sexual orientation status to therapy clients and if there are any costs when the decision is made to not disclose. It is the aim of this study to provide LGBT therapist with an informed decision making model and to evaluate the possible costs of concealment. All participants' identifying information will be held confidential and will not be accessible by the researcher or other third parties. Participation in the study is voluntary and participants can terminate the study at anytime without consequence. Dissertation Chair: Mark Carlson-Ghost, Ph.D., L.P.